Noted satire website Daily Mash has taken aim at Peter Jackson’s plans for three hobbit films. 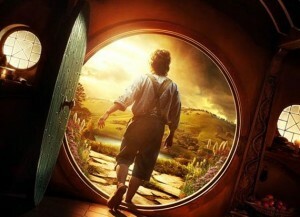 DIRECTOR Peter Jackson has announced plans to tell the story of The Hobbit across a variety of media including chinaware. Despite the Tolkien’s original novel of The Hobbit being far shorter than Lord of the Rings, Jackson has insisted that telling the tale of Bilbo Baggins via an array of expensive things is the only way to fulfill his vision of fabulous wealth.